The baby spray has been studied in detail to ensure protection of young children from 6 months of age. Its active ingredient, citriodiol is completely harmless. 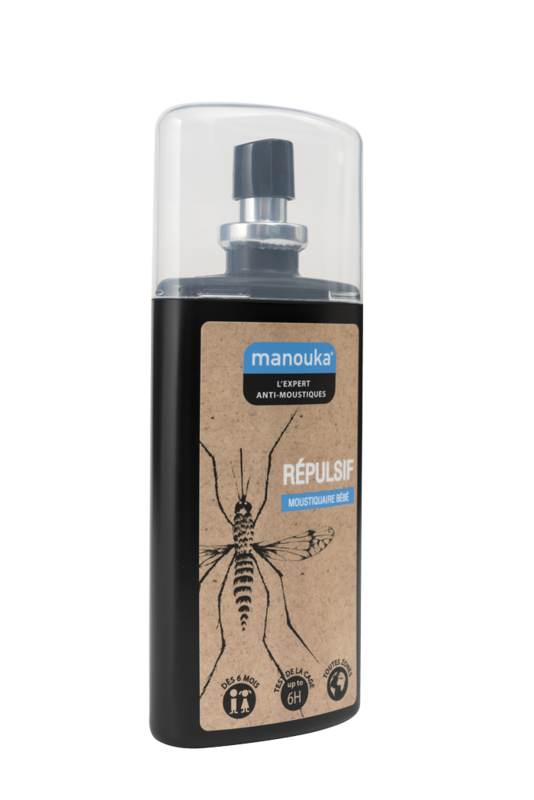 Specially designed to be sprayed onto a mosquito net, in a baby’s bedroom, in total safety.